The Waters of Dillsboro-Ross Manor is a two-facility campus surrounded by lakes and lush, wheelchair-accessible grounds. 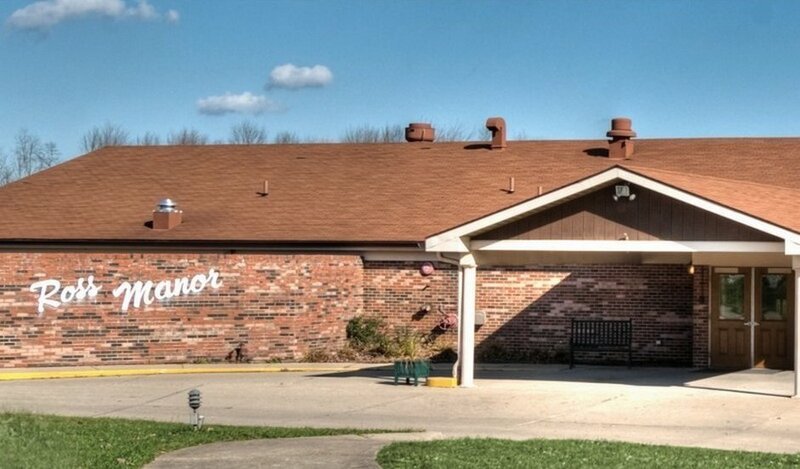 The location serves a number of southeastern Indiana towns and is just 40 minutes from Cincinnati. 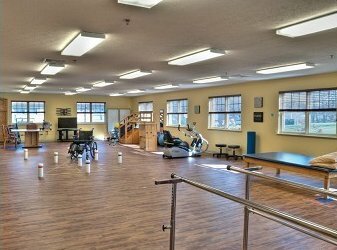 A skilled nursing and rehabilitation center, the facilities provide 24-hour professional nursing services along with a staff of physical, occupational and speech therapists. Cutting-edge Anodyne treatments are also offered. Dining and activity programs are excellent.